Webinar: Exciting New Features in Tableau and Tableau Prep! From dashboard extensions and grids to nested sorting, Tableau has released a myriad of new features in the last few months. Some of these make life easier and some are truly game-changing. Do you want to see them in action? 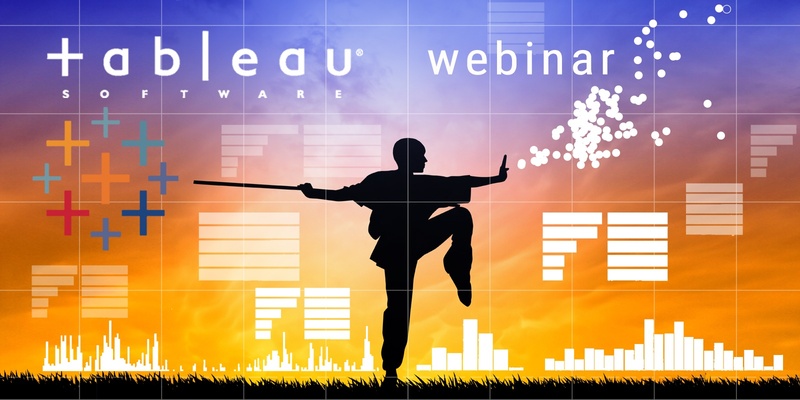 Join Tableau Zen Masters Bridget Cogley and Joshua Milligan as they explore many new features in Tableau and Tableau Prep (and maybe get a sneak peak of some that are to come)!